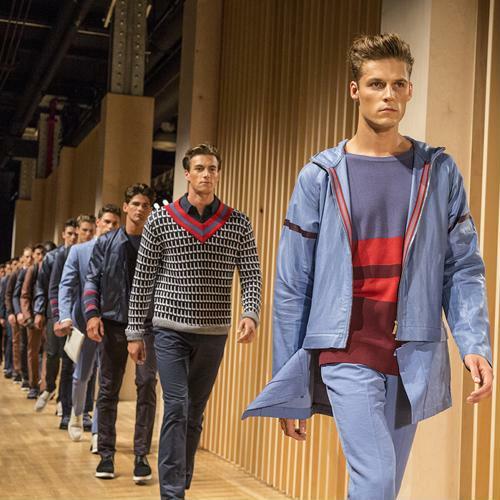 People are buzzing about the Perry Ellis runway show. 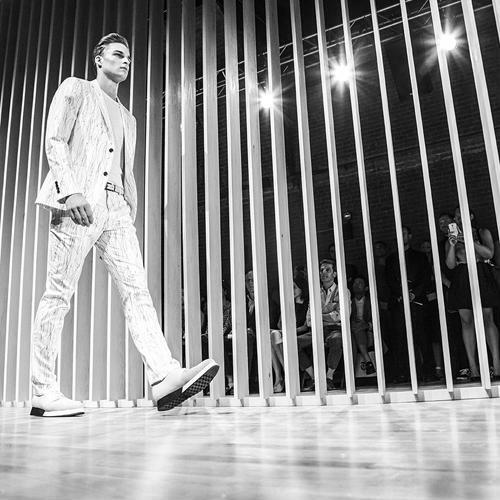 In case you missed the show, here's the runway rundown. 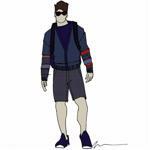 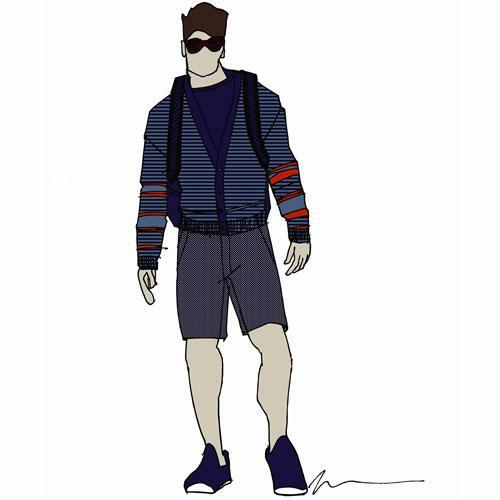 Perry Ellis' return to the runway.